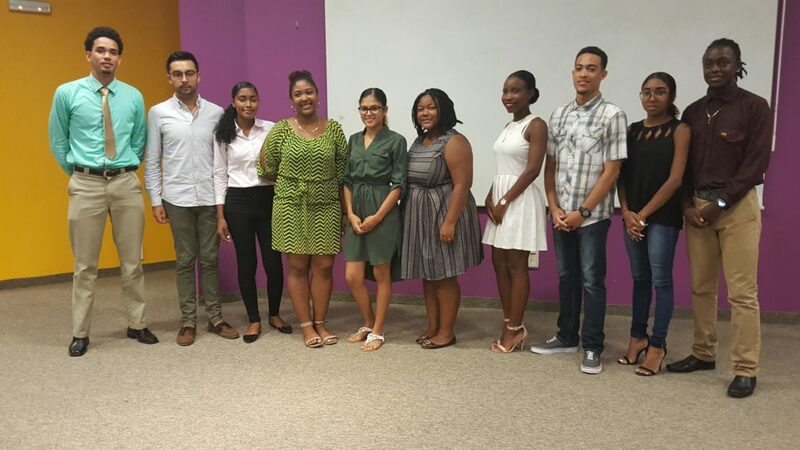 The University of Belize Student Government Associations (SGA) are made up of undergraduate students elected to represent students at UB multi campuses and are the official representatives of all undergraduate students. The SGA’s allocate funds to support their initiatives, recognized student organizations (RSO), sports, student initiatives etc. 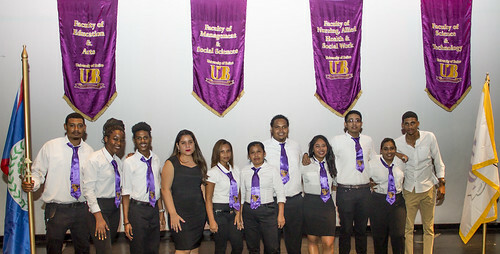 The SGAs also work closely with the Office of Student Affairs and collaborate with University initiatives such as the annual Relathon, La Ruta Maya, and Sports Day among others. The SGAs seek to play a role in the University’s campus life and address pressing campus issues. Each SGA during their tenure traditionally completes a project that benefits the University. Elections are held in April and any student with a minimum GPA of 2.5 and in good standing can run for office. The SGA’s are governed by the SG Constitution which has recently been revised by the Board of Trustees. Elections for the RLC and Central Farm representatives are held at the beginning of the academic year at the respective locations. The Association of Student Governments (ASG) is comprised of the Student Government executive of each UB campus’ Student Government. The ASG is funded by all three SGs. The chair of the ASG who is elected from amongst the three campuses’ SG presidents sits on the Board of Trustees. The ASG is governed by the ASG Constitution which is to be revised this academic year. Shiyanne Perez was elected as Chair of the Association of Student Governments and represents students on the Board of Trustees. Student Government elections was held in May 2017. Next election is scheduled for May 2019.